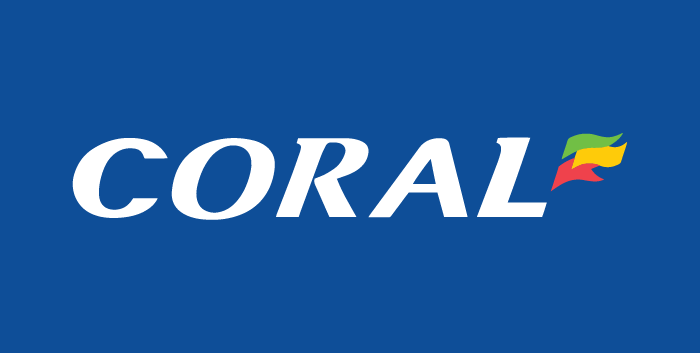 Gala is another Playtech casino owned by the Gala Coral Group, and the 3rd largest online gaming company in the UK. 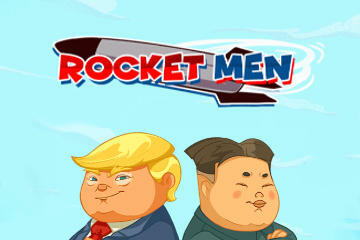 Gala casino offers a great selection of games available instantly or via download, which has the best versions available. They excelled in the category of mobile casinos because the cater to gamers who like to take their play on the go. The site's mobile version was lauded for its excellent interface. Gala has all the licenses from the UK Gambling Commission and is a verified provider who adheres to the top shelf standards of the online casino world. 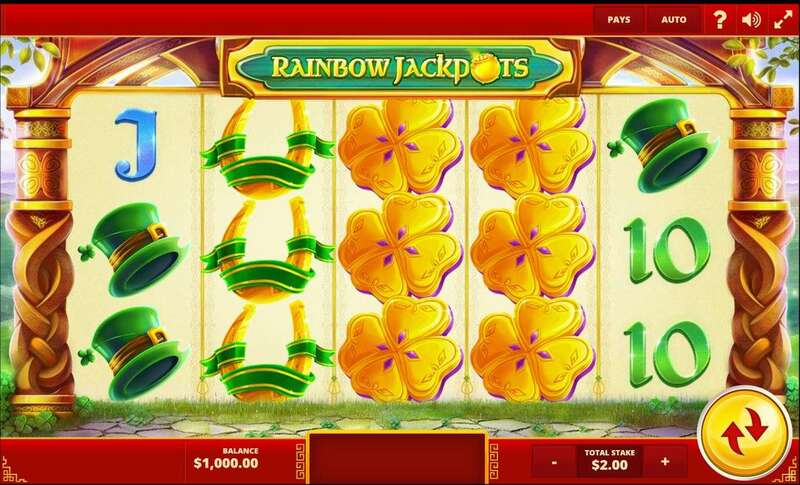 Although Gala switched from the Amaya platform to Playtech in 2012, it continues to offer Amaya games as well as some options from other providers. Customer service is considered top-notch, with few negative reports from users. They have a live chat function which is great and available 24/7. 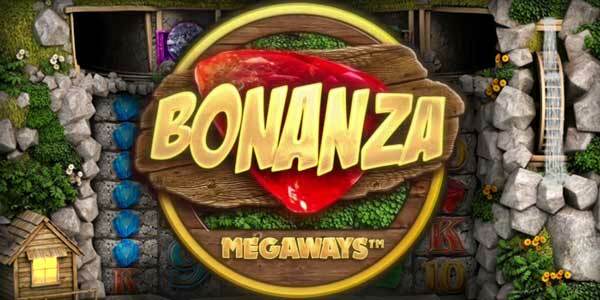 Gala offers a wide range of bonuses with relatively low wager requirements. As soon as you land on Gala Casino’s homepage, you’ll notice that this casino likes the mix of black and white colours. The top and the bottom of the homepage are black, while the central part of the page, which is reserved for the game categories, is pure white. 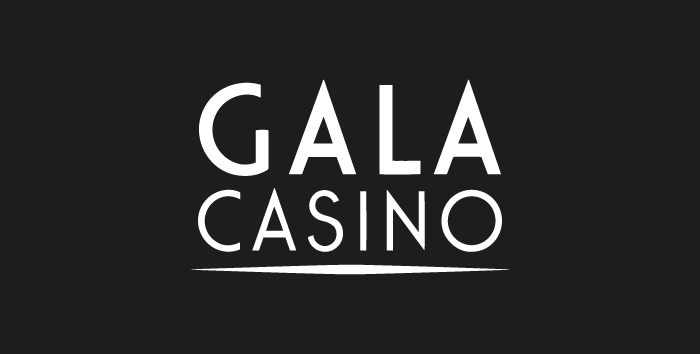 The leftmost side of the homepage header is reserved for the Gala Casino logo, followed by the casino’s main categories, the search box, and the Login and Join Now buttons on the right. At the top of the homepage, there are two sliders, one bigger with four slides, and a smaller one with three slides. 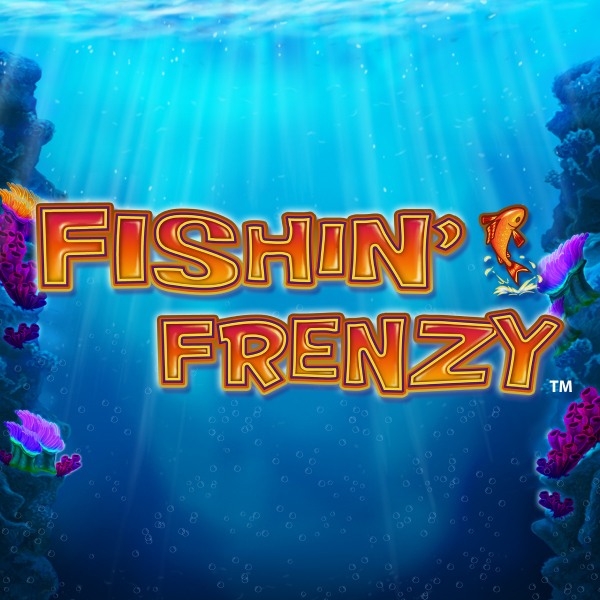 The former gives players information on the bonuses and promotions offered by Gala Casino, as well as the new games on their site, while the latter holds the casino promoted online slot and calls to action. 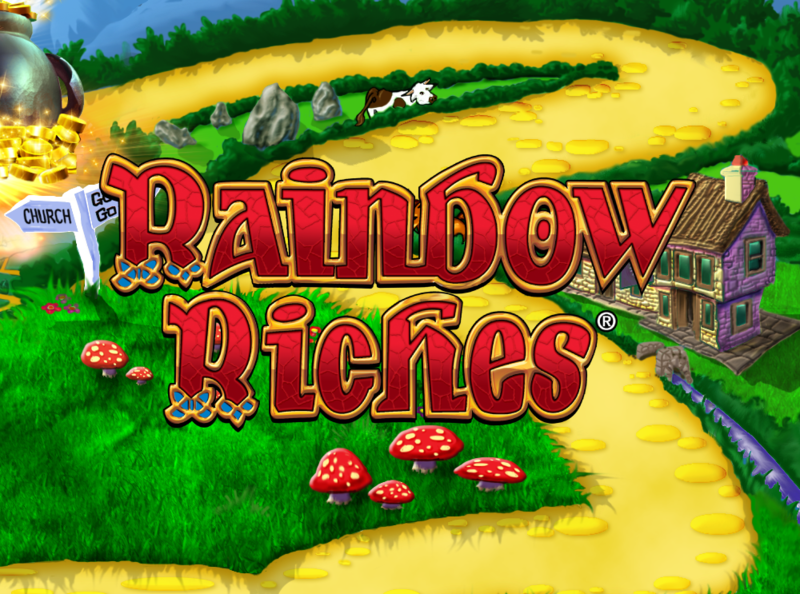 As you scroll down the homepage, you can find all games offered by this online casino arranged in six categories, starting with Table and Card Games, Most Pinned, New and Exclusive, Slots & Games, Top Casino Games, and Jackpot Slots. This design of Gala Casino enables players to find all they need on the homepage and reached everything on the site with just a single click. As mentioned above, the software at Gala Casino is provided by Playtech which is among the leaders in gaming technologies. Each of the 400 games offered by Gala Casino stands out with its crisp graphics, compelling gameplay, and user-friendly interface. 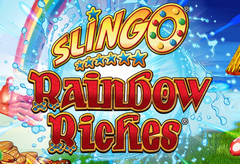 So, players should be prepared to enjoy their favourite Playtech Slots which include titles like Rocky, Gladiator, The Incredible Hulk, Frankie Dettoris, Fishin' Frenzy, Rainbow Jackpots, Black Ice, Rainbow Riches and many more. If you are not to keen on playing online slots, Gala Casino also offers variations of premium roulette, European style, blackjack as well as a Live Dealer casino option. Also, due to the fact that the site uses the instant play platform, players can enjoy their favourite casino games like blackjack, poker and slot games straight from their browser. There is no need to download new software onto your PC or laptop and no frustrating loading times either. In fact, you don’t even need to possess a computer to enjoy the games. You can use the instant play platform from any OS or browser. Fans of video poker have not been forgotten and they have the option to make their pick from 16 variations, including two progressives. The video progressive section includes such well-known titles as Aces and Faces, Deuces Wild, Tens or Better, and Jacks or Better. 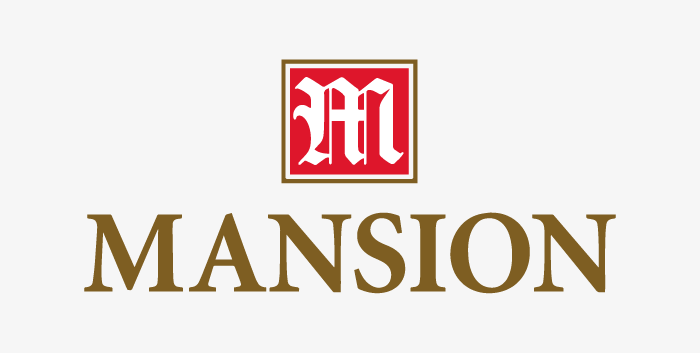 Macau slots are also represented at Gala Casino and have their own category of over 20 titles including such games as Fu Dao Le, Black Dragon, Geisha Story, Emperor’s Garden, Thai Flower, Pai Gow, White Orchid, and other. Being the excellent online casino that it claims to be, Gala Casino has a policy of rewarding its loyal players by giving them multiple opportunities to increase their bankrolls and play their favourite games even more. Excellent Gala Casino bonuses and various ongoing promotions are available to both new players and existing members. Each new player that decides to open an account at Gala Casino is eligible to receive a 100% Welcome Gala Casino Bonus of up to £400 in free play. 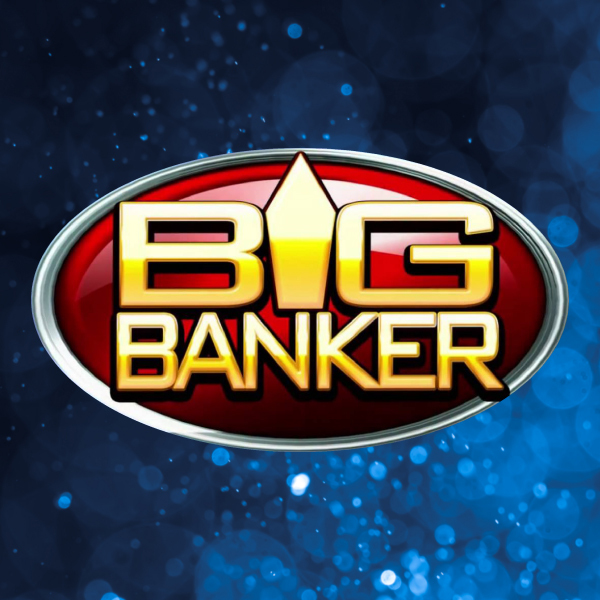 To claim these free funds, players are required to make a minimum deposit of £10 to their new accounts. The winnings accrued with the Gala Casino bonus can be withdrawn only after the deposit and bonus amount has been played through 20 times. The generosity of Gala Casino doesn’t end here, as two more Gala Casino bonuses are given to players on their second and third deposits. On your second and third deposits of minimum £10, the casino can boost your bankroll with up to £100 each, as the casino will give you a 50% reload Gala Casino bonus for your deposits. 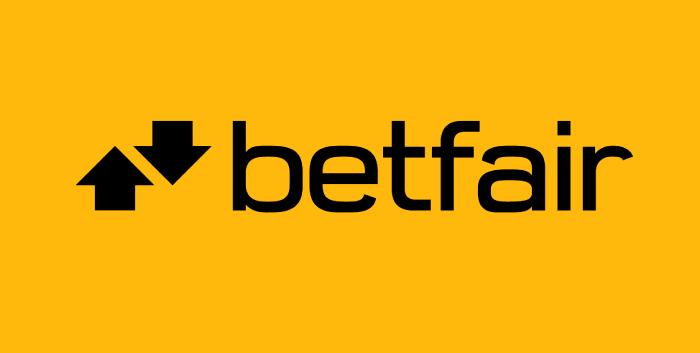 Existing players of the online casino can benefit from the Weekend Reload Gala Casino Bonus consisting of a 25% match of up to £100 in free play. 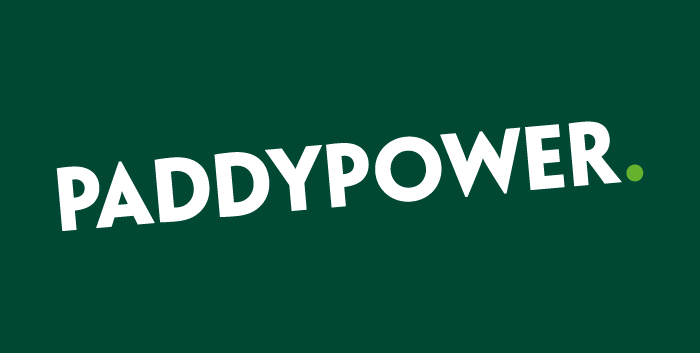 Players who log into their accounts make a deposit during the weekend of minimum £10, will have their deposits matched. The wagering requirements for all the abovementioned Gala Casino bonuses are 20 times the deposit plus the bonus amount. Our opinion of Gala Casino is a positive one. 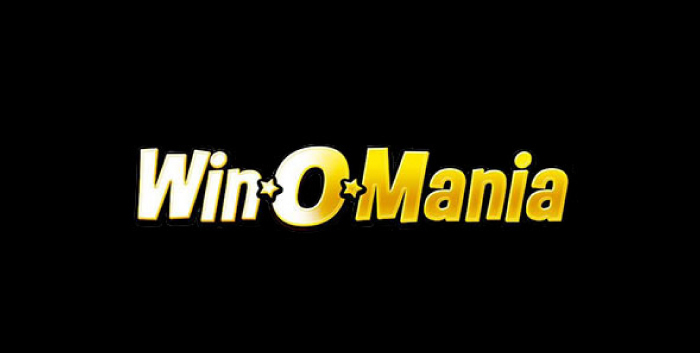 The casino has an excellent selection of games spreading across multiple categories, so it’s not just online slots that attract players to this online casino. The selection of online casino games is not just vast, but also good with an option to play them in real time in the Live Casino. As with most online casinos, the support at Gala Casino starts with their FAQ section and Gala Casino How to Guide where you can find answers to your questions. If you cannot find the answer to your question you can always use the remaining options to contact their customer support which include the Live Chat, the direct call, and the email support. Aside from the excellent gaming options, players can claim excellent Gala Casino bonuses and offers, and get more for their money. With an excellent Welcome Package to start with, players are prepared for a pleasant stay at Gala Casino enjoying one of the greatest gaming experiences ever.